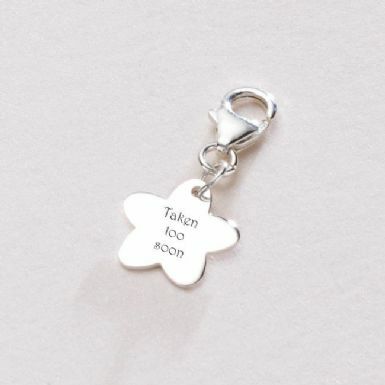 Taken Too Soon, Engraved Memorial Charm, Sterling Silver. The silver flower can be engraved as shown or you can choose your own words, names or dates by entering your desired text in the relevant boxes. 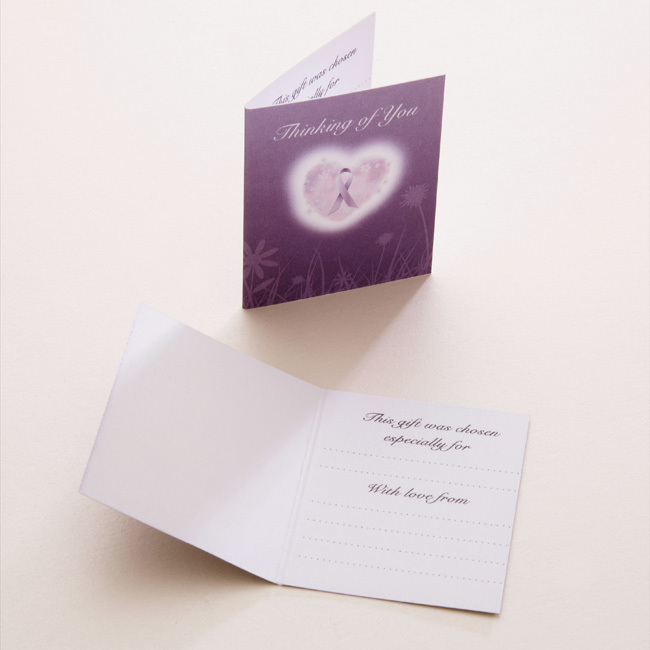 Ideal for adding special names, dates or special messages on the back of the charm. A high quality sterling silver charm perfect for engraving your own choice of words. Suitable for Sweetie style and traditional charm bracelets. Part of our range of memorial charms and jewellery. Flower Charm: 14mm x 14mm. 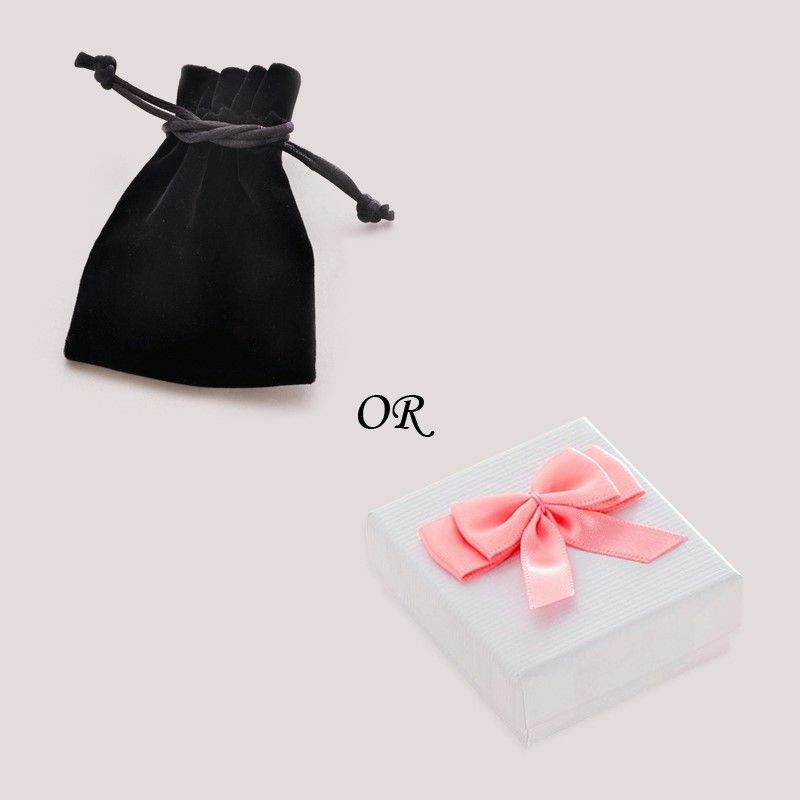 Comes packaged in luxury velour gift pouch or gift box as shown along with a Thinking of You gift card.